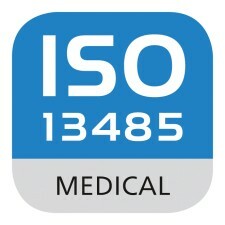 TORONTO, April 26, 2018	(Newswire.com) - Inolife R&D Inc. (“Inolife”), announces it has partnered with LOK North America to lead its ISO 13485 Quality Management System review and implementation and initiate its Health Canada Medical Device Licensing. 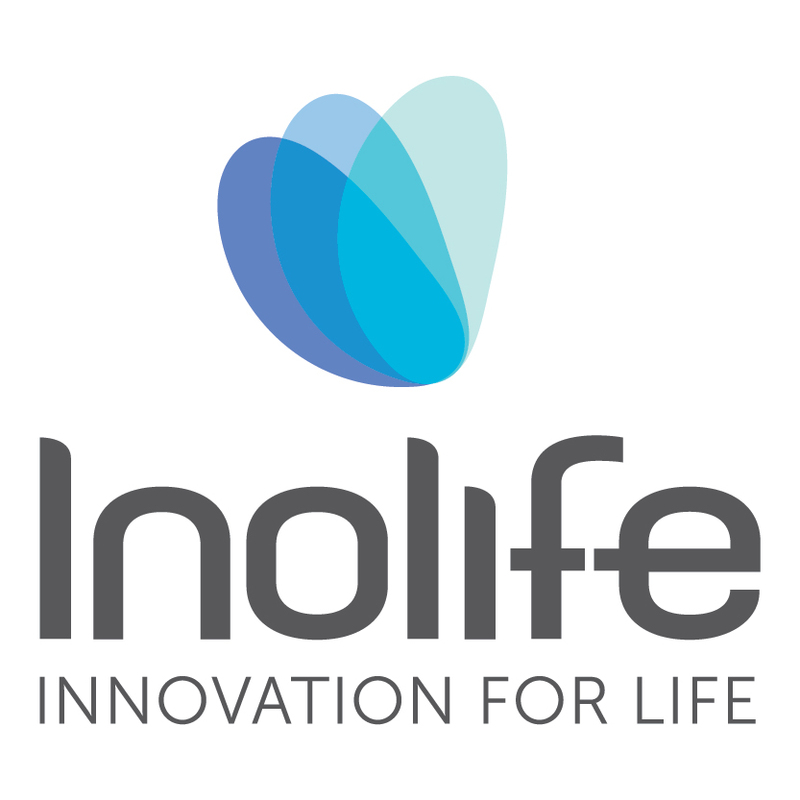 Through this partnership, Inolife will continue to maintain the highest standards of quality control while meeting Health Canada licensing requirements in continued efforts to positively impact the world through the various markets its research and development technologies are serving. 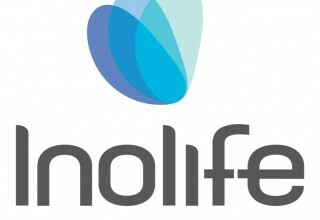 The proposed partnership will target a number of areas of Inolife’s business, mainly through documentation and systematization of internal processes and quality management systems, in order to better prepare Inolife for external audits and help in obtaining ISO 13485: 1026 (MDSAP) accreditation. 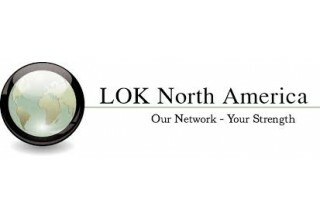 About LOK North America Inc.
LOK North America is located in Metropolitan Montreal, at the heart of the life science and medical technology environment. 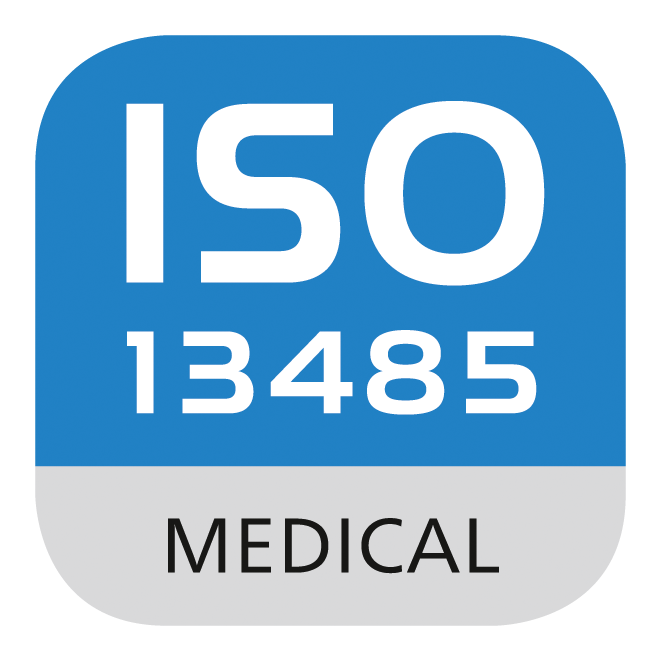 They provide targeted assistance to domestic and international clients to help them comply with medical device and IVD regulatory, quality-assurance and clinical requirements worldwide. 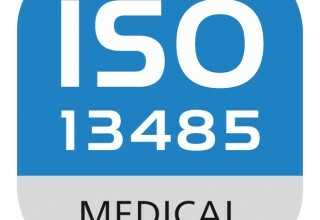 LOK supports them in the development, testing and governmental approval processes, compliance quality assurance systems, post-marketing compliance, market access and partnering with high quality distributors. 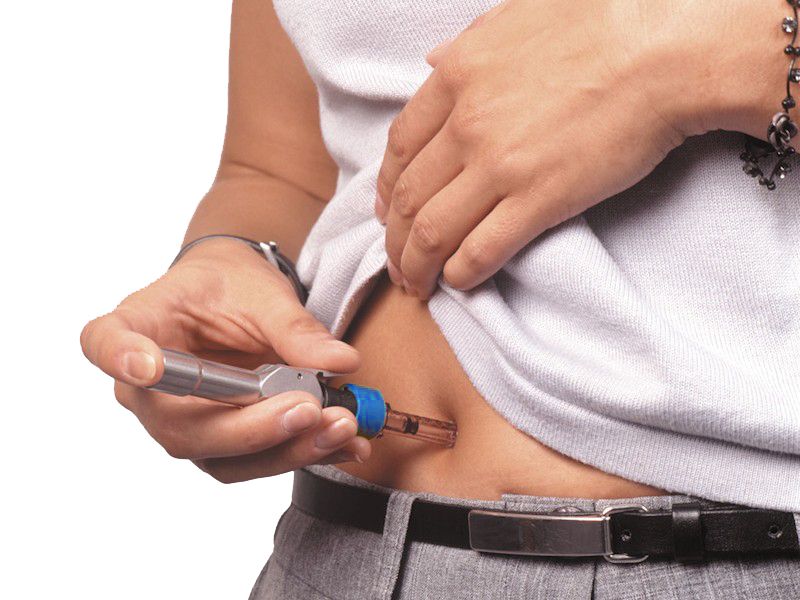 LOK is also proud to have a unique offering and provides multiple options/solutions to manufacturers entering the Canadian market.